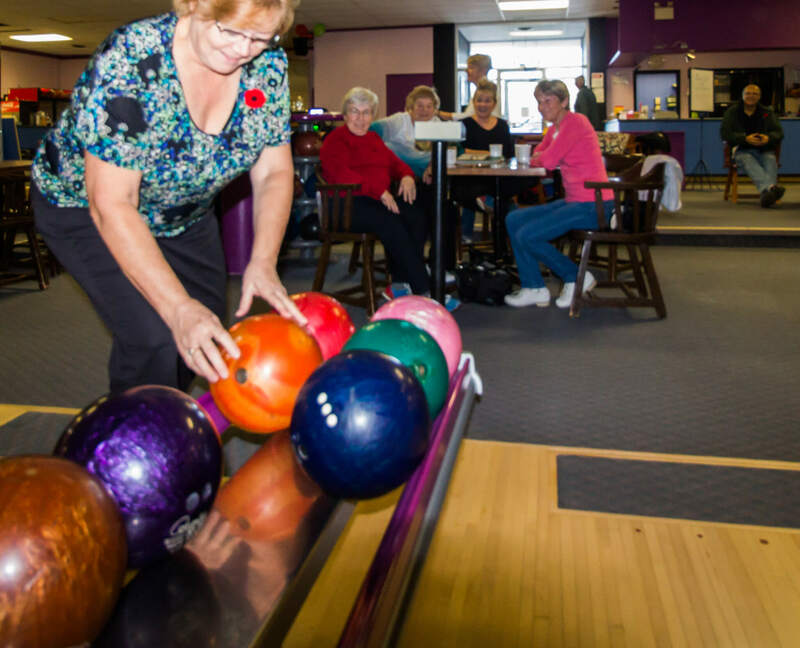 We are always looking for new and innovative ways to make our bowling centre more fun and to bring friends and families together. If you have any ideas, please come in and talk with us. We'd love to hear what you think. If reserving for lanes on the same day, call, do not email. Thank you. Click the Facebook icon below to share this page with family and friends! All are Welcome! Call to find a spot! * Snack Bar and Licensed under AGCO.